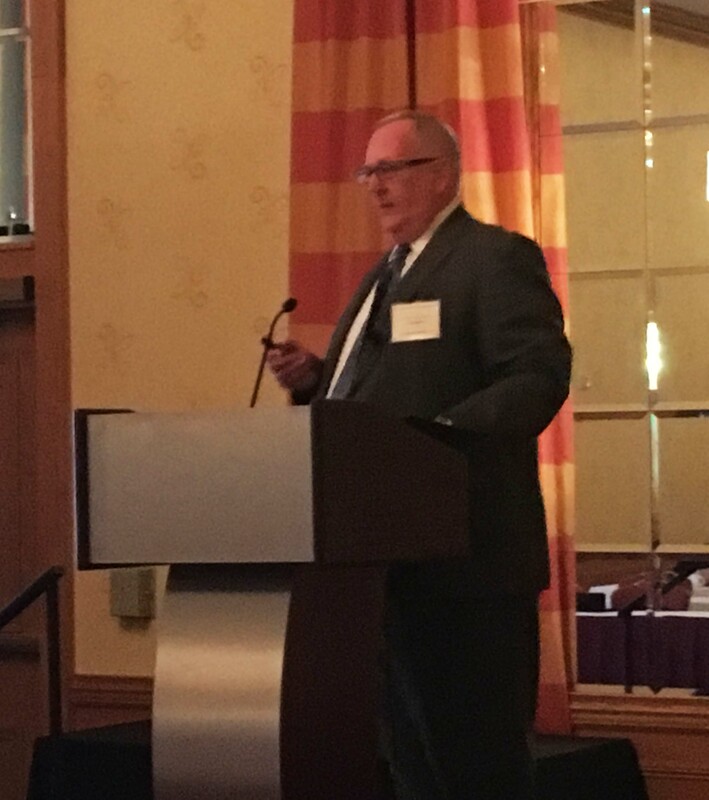 On Friday, December 4, Chuck Curley had an opportunity to dialog with attendees at the Ohio Municipal Attorneys Association – 2015 Winter Municipal Civil Law Seminar. 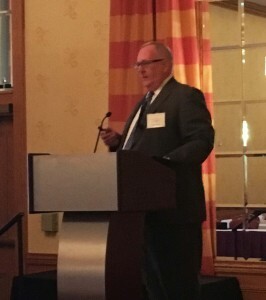 Chuck’s presentation titled, “Exceptions to Political Subdivision Immunity-How it Works in the Real World,” focused on some basic principles of political subdivision law, focusing primarily on exceptions to its application. A copy of his handout is attached.